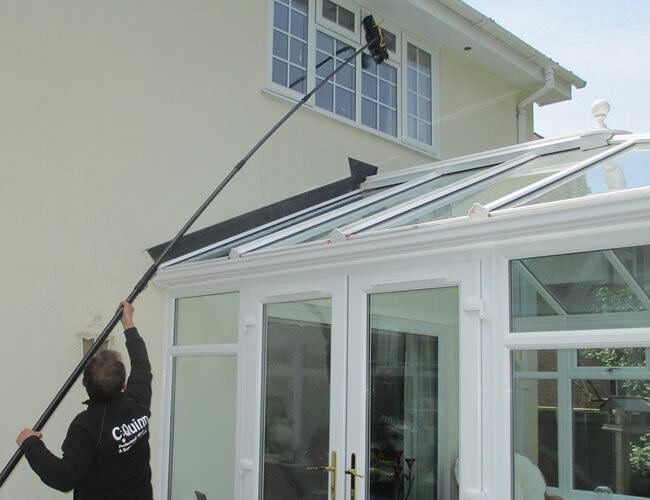 C Quinn provides a professional and friendly window cleaning service. We are fully uniformed and trained with over 10 years of experience. 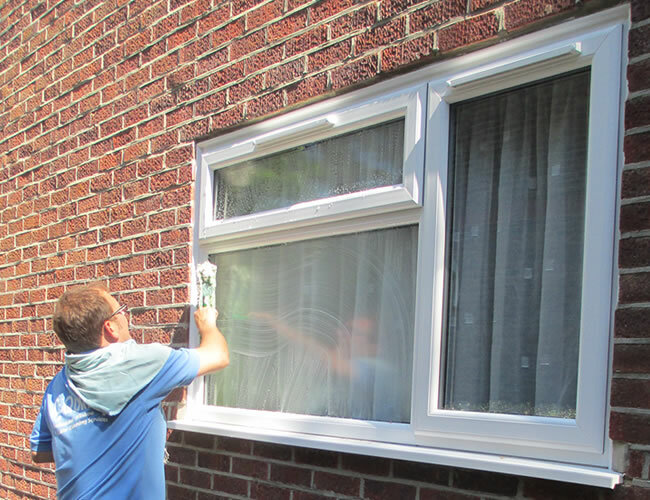 All accessible windows are cleaned traditionally by hand which includes the buffing of all frames, sill and doors as standard. 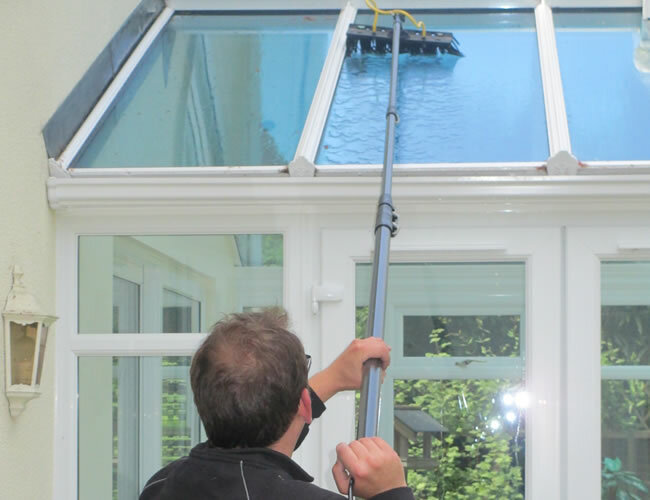 Hard to reach areas and conservatory roofs are cleaned with a water fed pole system. 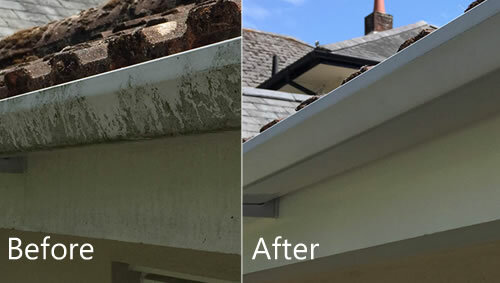 All gutters, down pipes, fascias and soffits are cleaned and cleared which includes a full uPVC washdown and buffed to shine like new. We would love to give you a free quote. Copyright © 2015. C Quinn Cleaning All Rights Reserved.